Welcome to your new home! 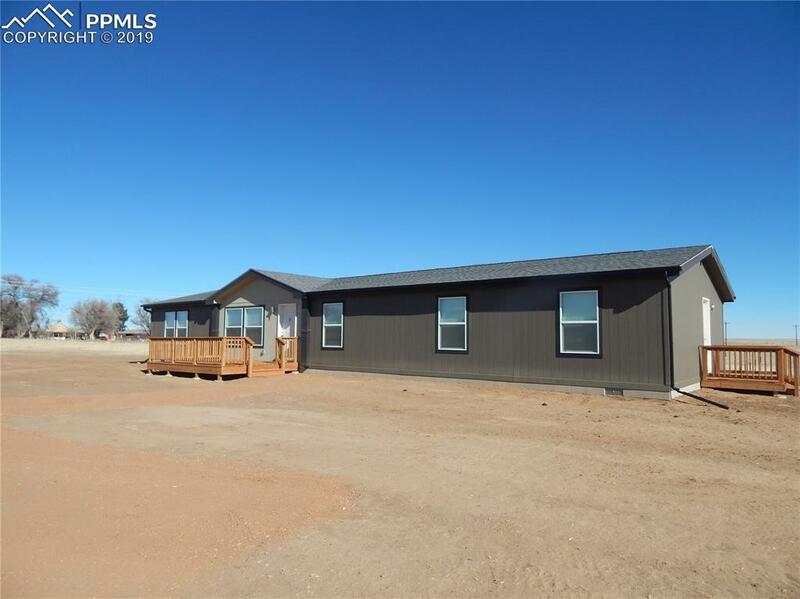 This property offers a very spacious floor plan with lots of room to grow inside and out. Enter to a great room atmosphere with endless possibilities. You even have a large family room for another place to enjoy and relax. The master bedroom is a retreat all on its own. Along with the large master bedroom, there is a lighted walk in closet and a luxurious master bath with a walk-in shower-truly a place to get away from it all!You will love this expansive floor plan for all in the family! Enjoy the quiet country which awaits you. Unlike city living, this lot offers space and privacy! Bring your animals and recreation vehicles. You'll love the quiet country living under the stars! Listing provided courtesy of Big Star Realty Inc.